Sara joined Rise in September 2017 and covers the Wear Valley area of County Durham. Sara brings a wealth of experience, a qualified mortgage advisor, Sara began her property career back in 2003 and quickly progressed to management level. 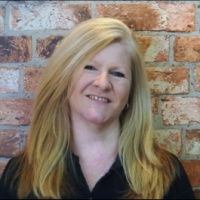 Sara brings a great local knowledge and the consistently high level of customer service that Rise is known for to the Wear Valley area.